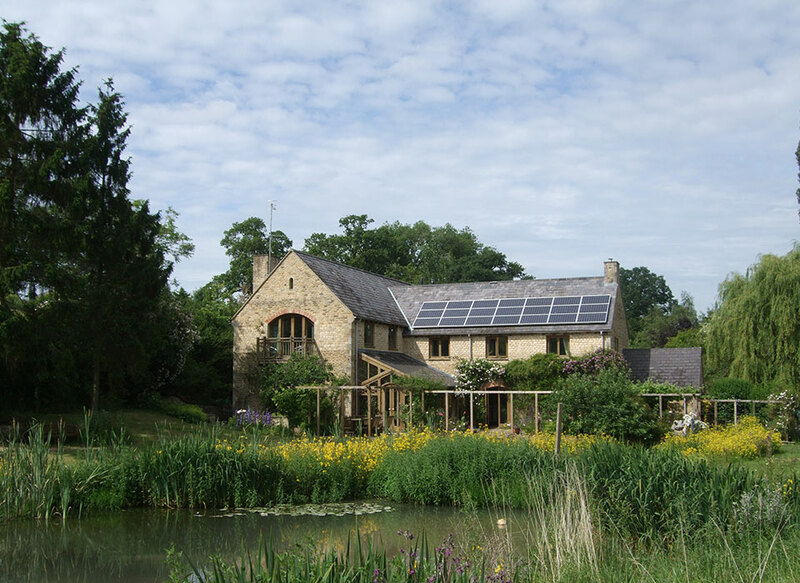 On this cosy two night stay in the Cotswold, you will recharge from the winter months and give yourself a focussed boost for the summer months ahead. 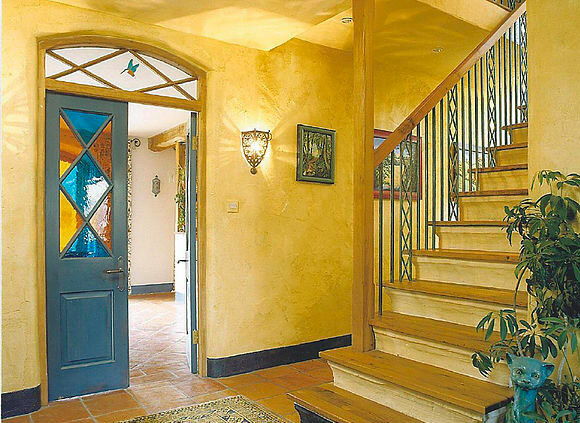 My intention is to create a nurturing atmosphere where you can respond to your needs. 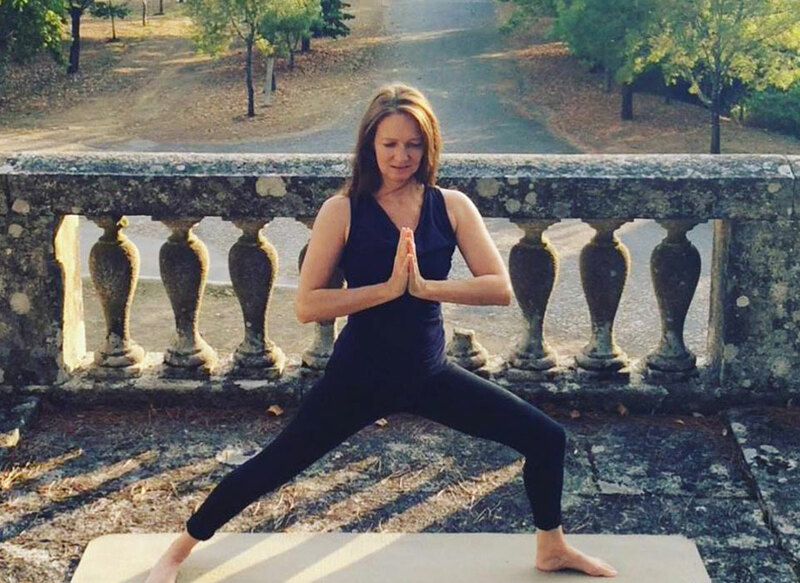 Join me for uplifting morning yoga skillfully balanced with afternoon relaxation, intended to boost your reserves and invite tender curiosity as to what serves you best. 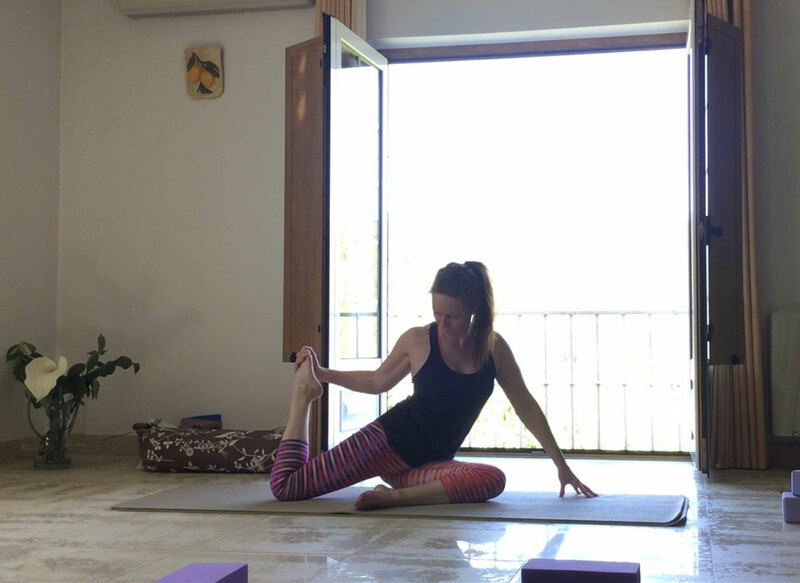 Through therapeutic flow, mindful meditations, breathing awareness and tension releasing techniques, you will sense how to hold your experience on the mat within the larger context of your life. Cultivating your presence in the practices and not falling into habitual patterns will guide you to a new energised you! There are three shared bathrooms and one ensuite. 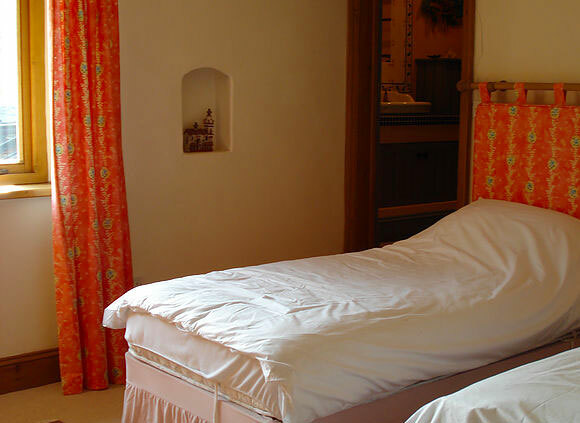 Holycombe House is run as an eco-house for this reason you are asked to bring your own pillow cover, sheet and towels for the weekend. 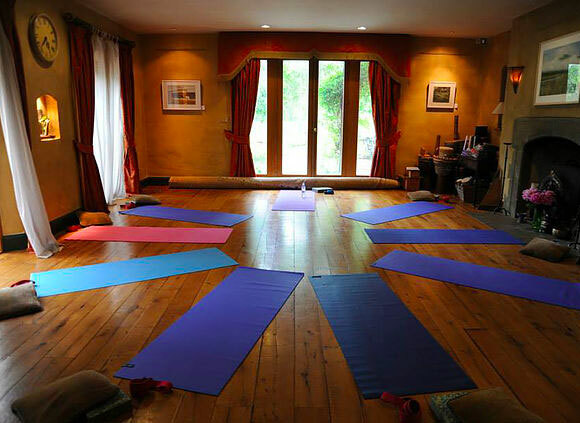 The Angel Room is our practice space with stunning wooden flooring and underfloor heating, a yogi’s delight. 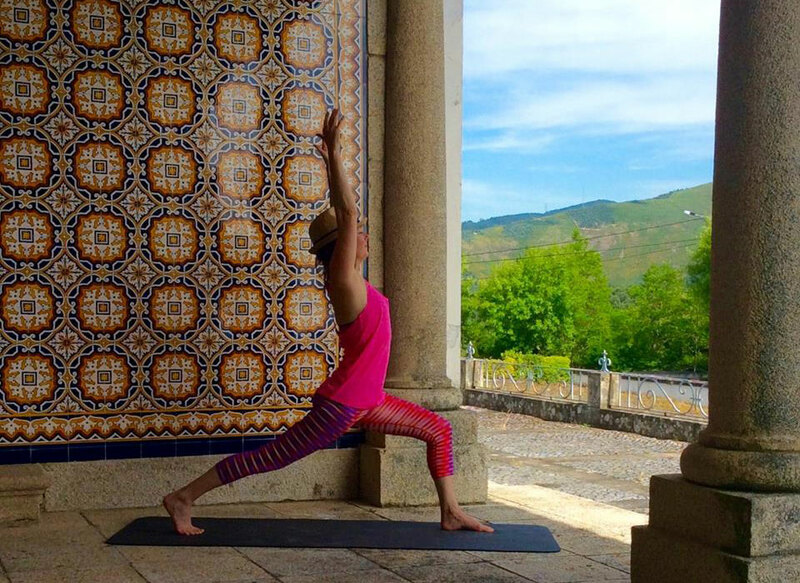 It looks out over the valley and garden, a boosting backdrop for our practices. 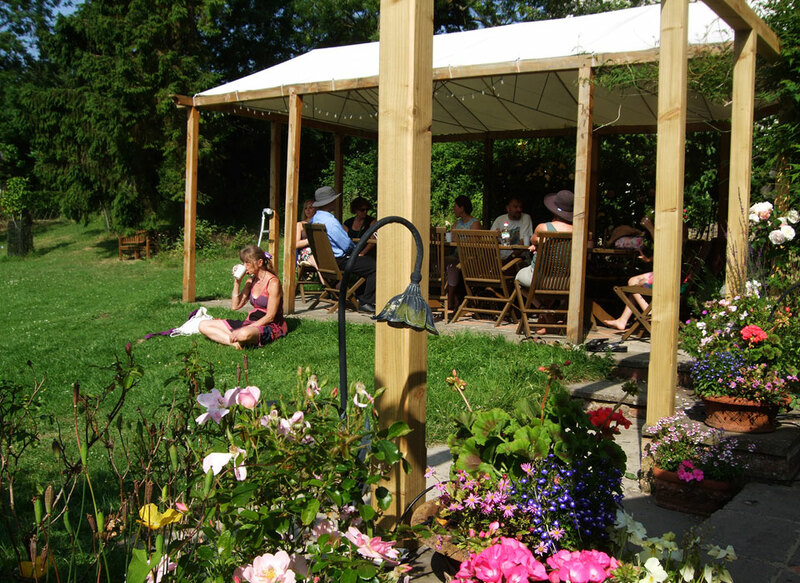 The Garden Room off the practice space is the dining area with alfresco eating weather permitting. 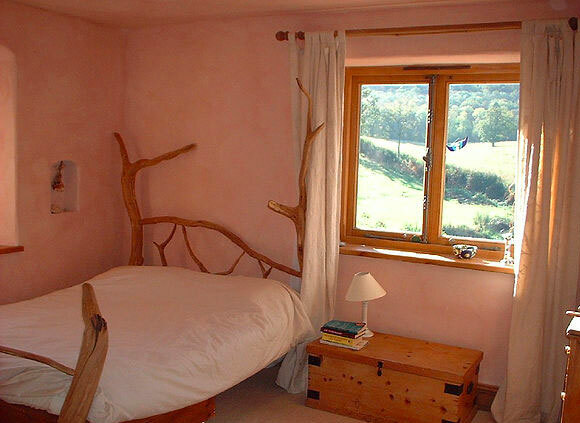 It’s no surprise weekend retreats have been held at Holycombe for over 15 years. 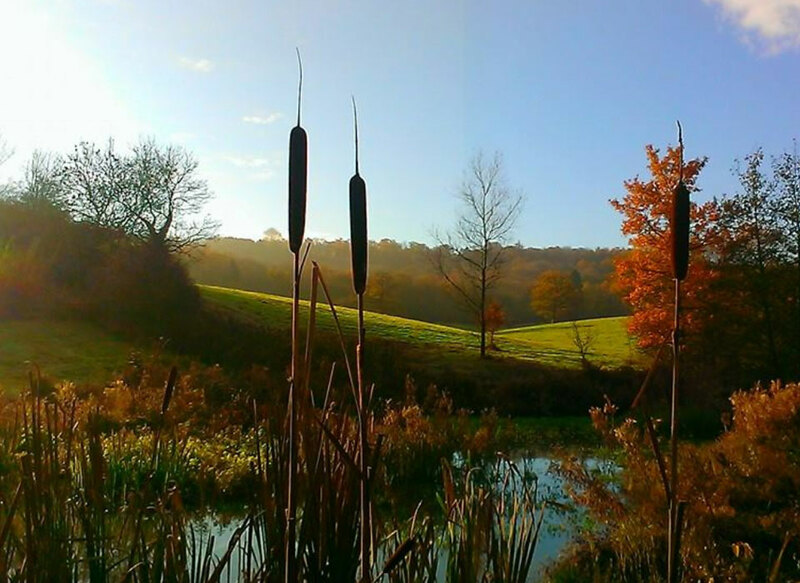 Holycombe Holistic Centre is set in a lush valley on the edge of the Cotswold village of Whichford and it’s easy to see the owners renovation inspiration came from Tolkein’s description of Rivendell in the Lord of the Rings. 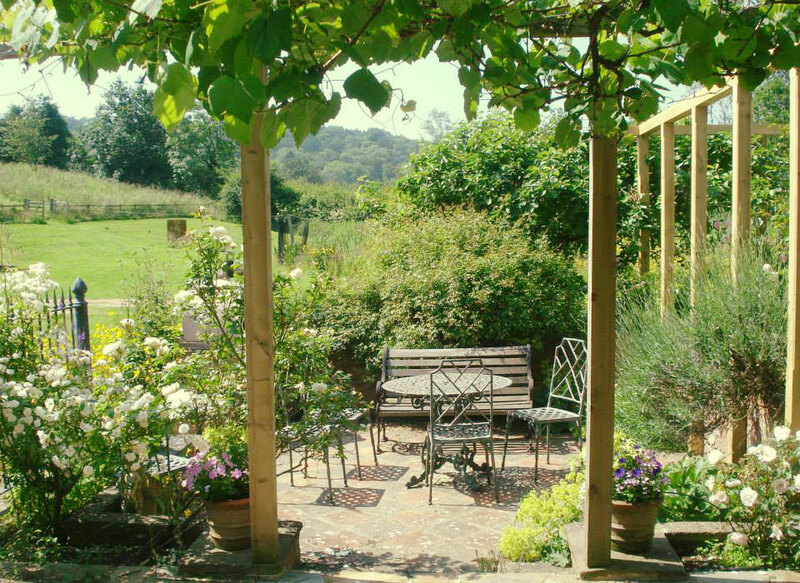 It’s a peaceful space for reflection with a shaded coppice just off the garden and over the meadow is the ancient Whichford wood with rare trees and plants. 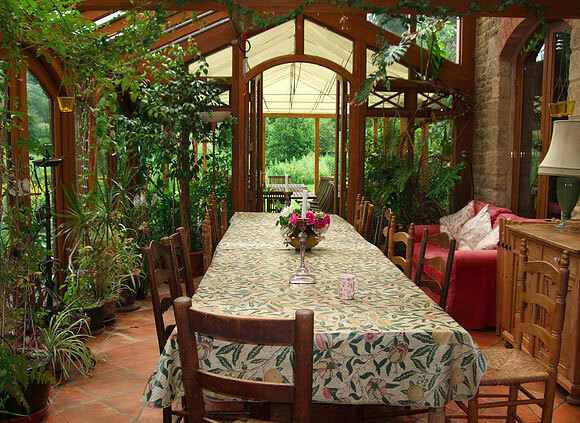 There are lots of seating areas dotted around so you can sit and just be with nature. 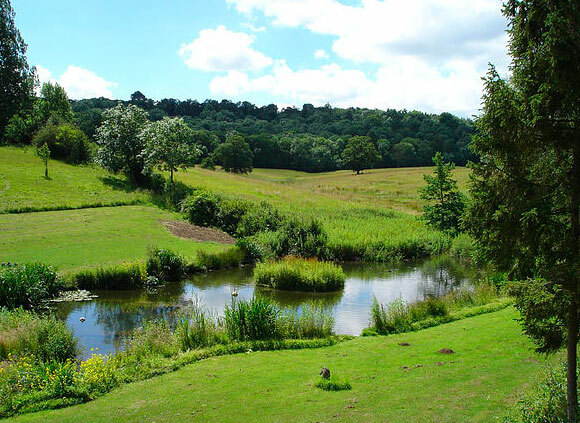 The wood provides a beautiful backdrop for mindful strolling but if you have more energy there are a few local walks to enjoy so pack your walking boots or wellies! Venturing away from Holycombe, walk through the village to Whichford Pottery, a lovely place to visit and worth popping into their cafe and shop. The village is pretty with houses built in Cotswold stone with a church, village green and local pub. Further afield by car is the well known Cotswold village of Bourton-on-the-Water and Stow-on-the-Wold. Your transport to and from Holycombe House or any treatments you may have during your stay is not included in the price. If enough people request a massage I will organise a therapist to come in. Any other activities outside of the house are also at your own cost. 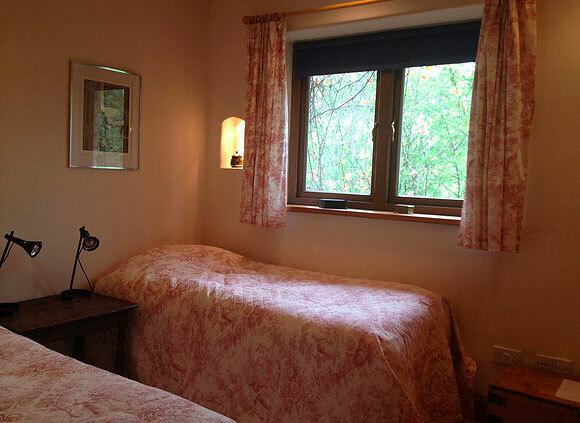 Free time Massage, woodland walking, explore Whichford Pottery & cafe or further afield to Stow-on-the-Wold. 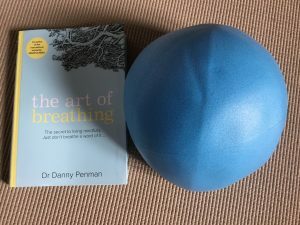 The practices are inspired from reading Dr Danny Penman’s book The Art of Breathing – The secret of living mindfully, just don’t breathe a word of it. But wait, it’s not all about breathing! I have some juicy practices to share with you incorporating a blue ball which is my gift to you. A £100 non-refundable deposit (before Jan 2019) secures your place on the weekend. From Feb 2019, £150 non-refundable deposit secures your place on the weekend. Full payment is required by 22nd March 2019. Please read our terms and conditions prior to booking. We are unable to offer refunds. 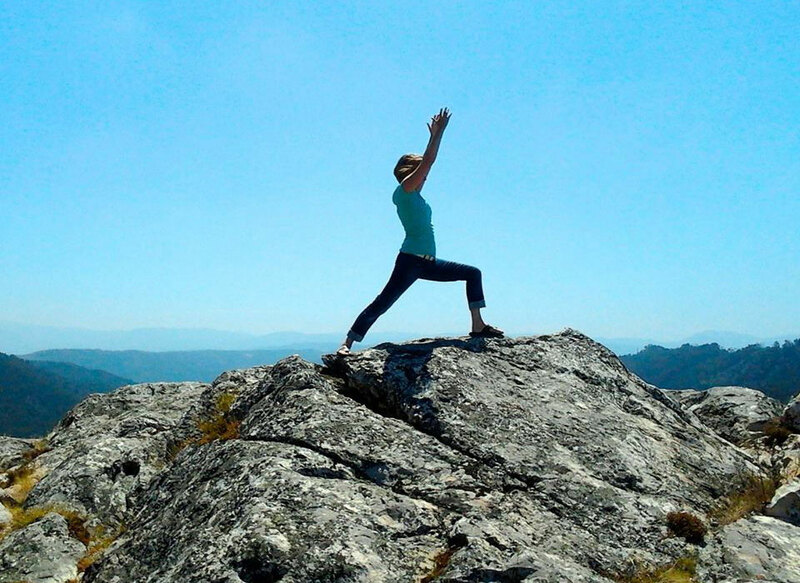 My yoga is for normal human bodies. Bodies that sit in front of computers, bodies that have carried babies, bodies that are aging, bodies that have gone through surgery, bodies that have played sports and feel the effects. 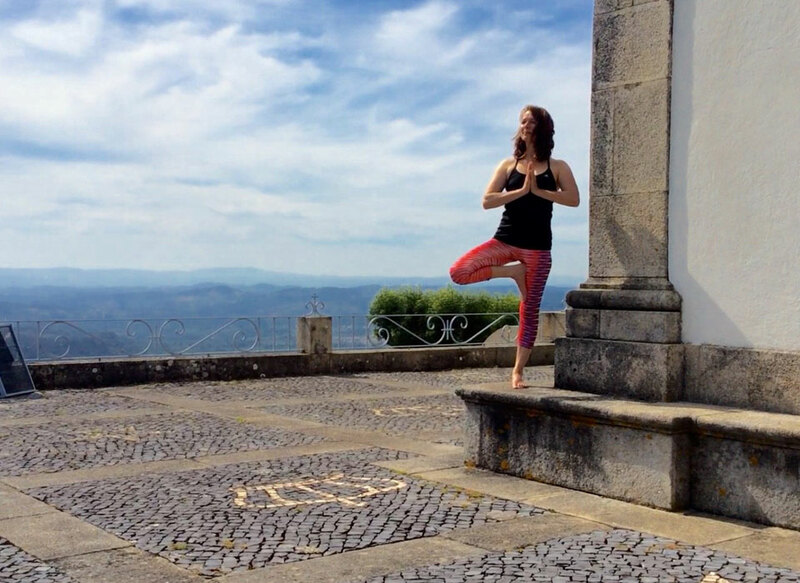 Bring yourself and your body on retreat to Portugal.